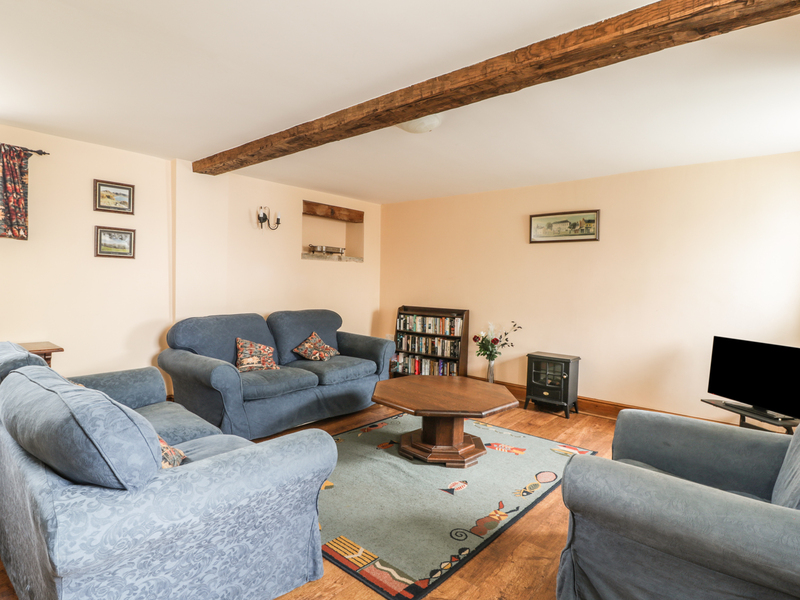 The Byre is a semi-detached barn conversion with one double and two twin bedrooms, family bathroom and a ground floor shower room. On the ground floor there is a kitchen, dining area and sitting room. There is a shared courtyard area. There is off-road parking a lawned garden space with furniture and bike storage. 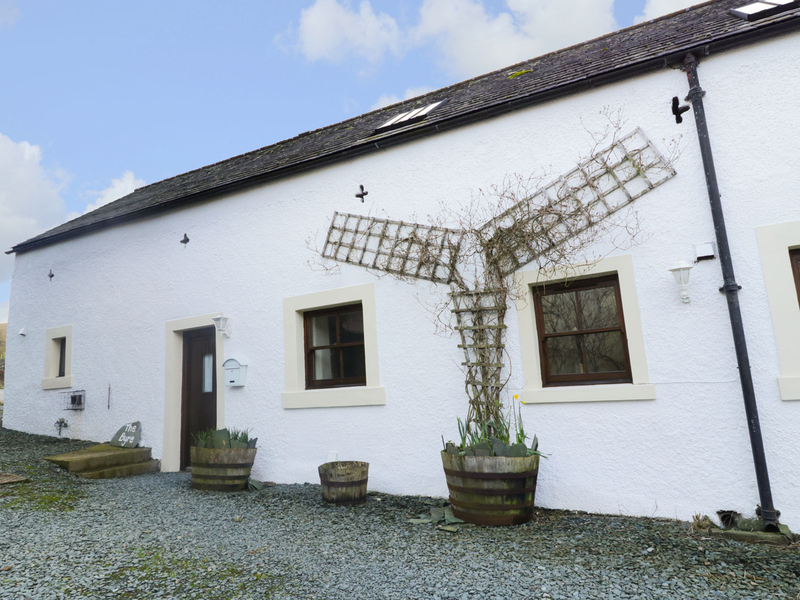 The property is in Brandlingill,four miles from Cockermouth, The Byre occupies a peaceful location for a family looking to explore the western area of the Lake District all year round. Oil central heating and electric wood effect fire. Electric double oven and hob, microwave, fridge/freezer, washer/dryer, dishwasher, WiFi, HiFi, DVD player. Bed linen and towels inc. in rent. Cot and highchair available. Private parking for several cars. Shared garden area with patio furniture. One well behaved dog welcome. Sorry, no smoking. Bike storage in shared garden space. Note: outdoor space is unfenced. Pubs and shops 4 miles. Note: Max 6 adults.